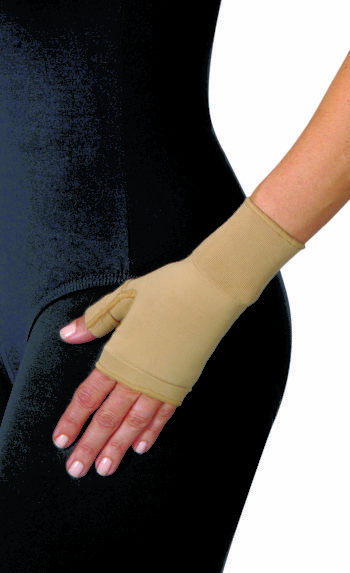 Gloves & Gauntlets are medical compression garments that help relieve the symptoms of Lymphedema. 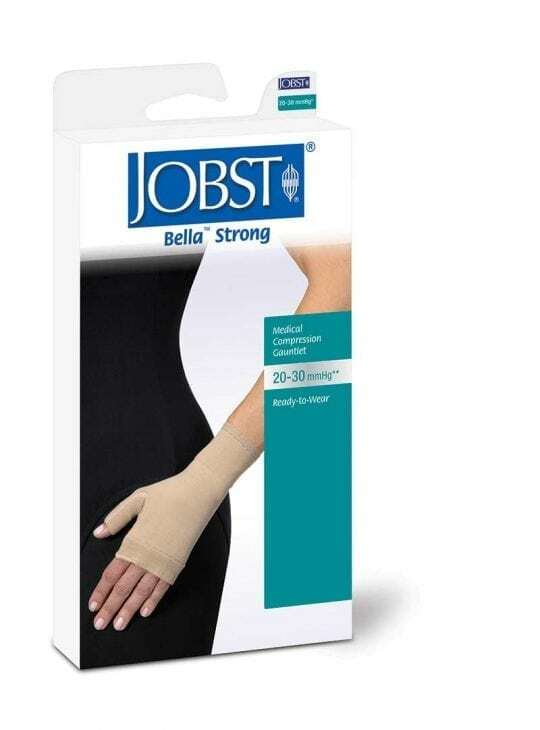 Bodyment sells Jobst Bella Lite and Bella Strong products for men and women. 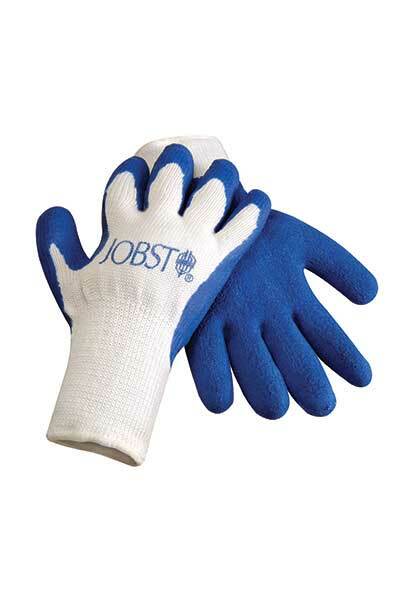 These medical grade gloves and gauntlets can be worn on their own, or teamed with an arm sleeve. 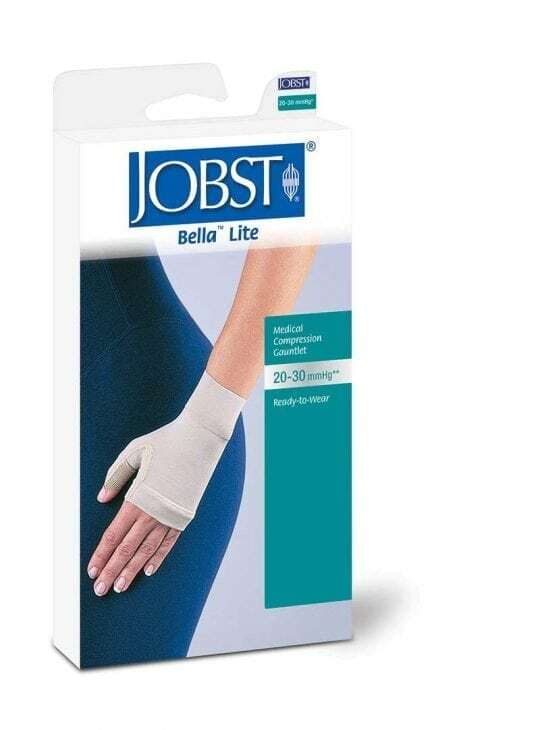 Jobst is a world leader in compression therapy. 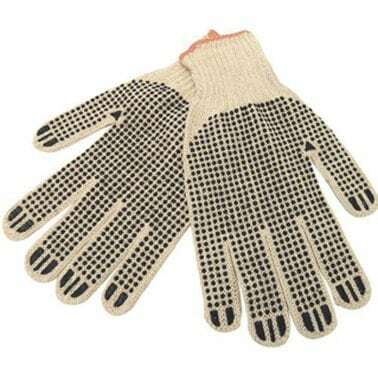 Gloves available in a choice of styles. Suitable to wear everyday and ideal for flying. 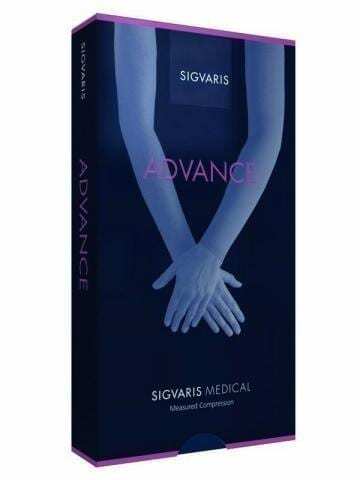 Gloves & Gauntlets may be claimable from your Private Health.